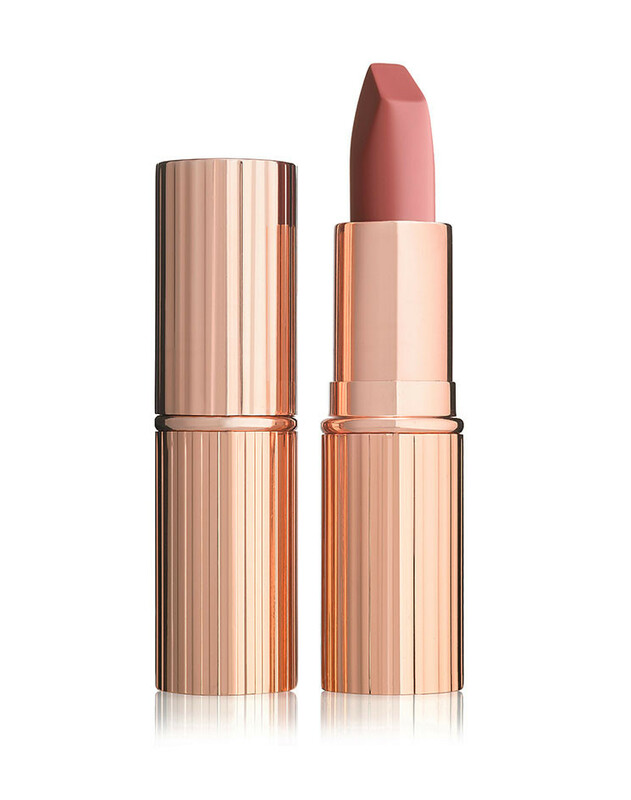 Lipstick: Matte Revolution in Pillow Talk enhances the natural hue of your lips so is unique to your skin tone and natural lip colour. Create a sumptuous, pillow-y lip in seconds. 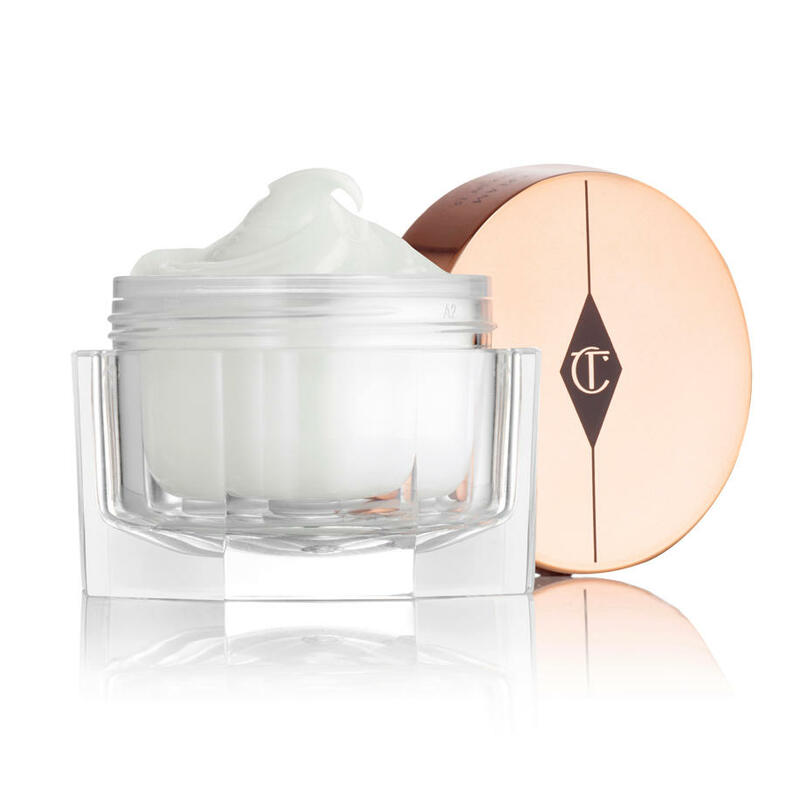 Magic cream: Charlotte’s Magic Cream is a secret miracle skin SAVIOUR. This award-winning, ultra-hydrating moisturiser is available in 50ml, perfect for everyday use. Airbrush: Enjoy effortlessly flawless skin in a silk touch like you’ve never experienced before with Airbrush Flawless Finish. 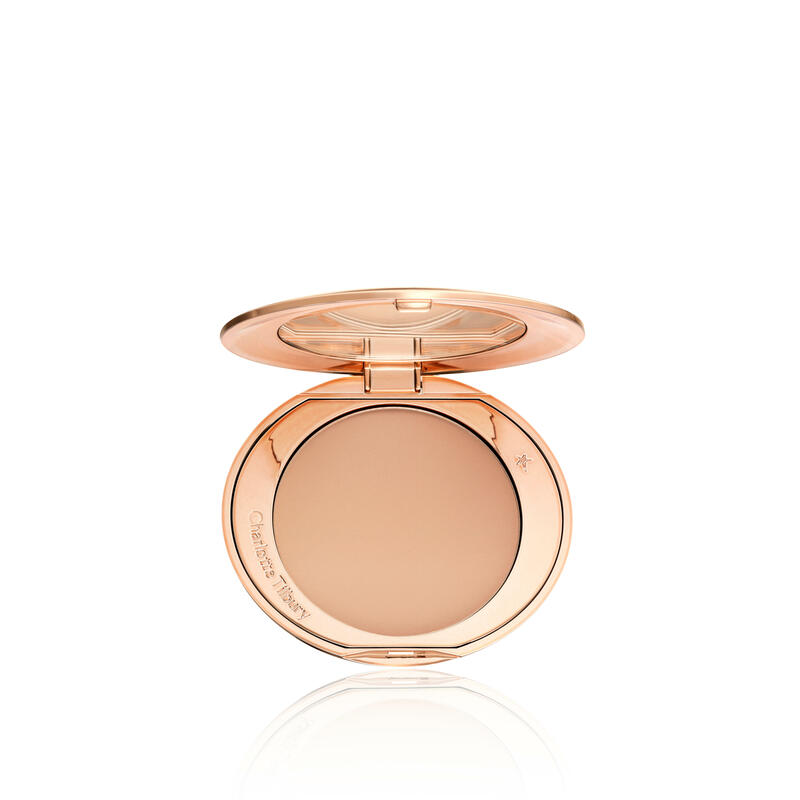 The perfect skin perfecting finishing powder. 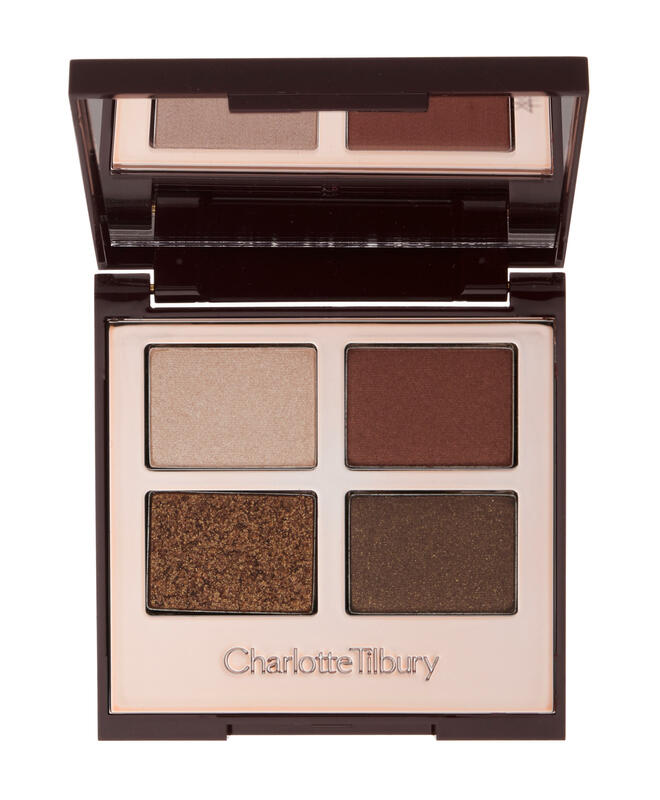 Dolce Vita: Luxurious copper-toned, bronze and champagne colours in an easy to use eyeshadow quad. Ideal if you want an easy to use eyeshadow routine that will take you to any occasion.